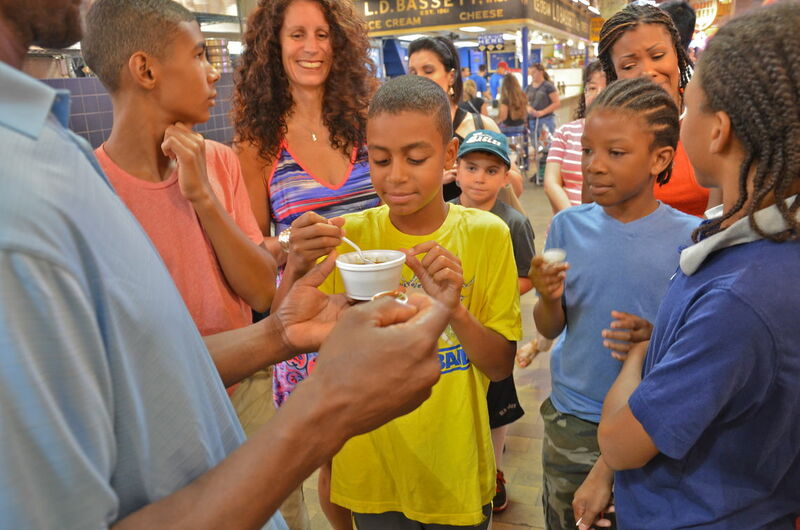 Philly is famous for its cheesesteaks, hoagies and pretzels. 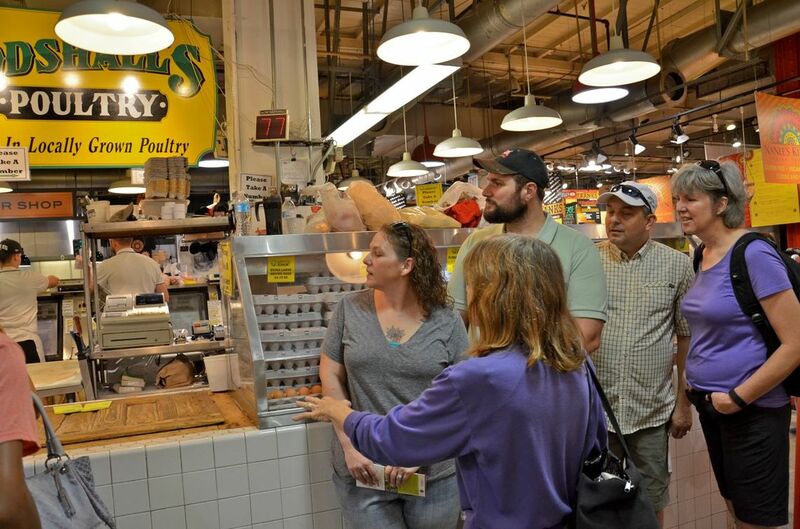 Learn the story behind these and other local food favorites, and the vibrant and historic Reading Terminal Market where they’re sold during this 75-minute Market-based walking tour with small food bites -- the one and only official tour of Philadelphia's most-famous dining destination. 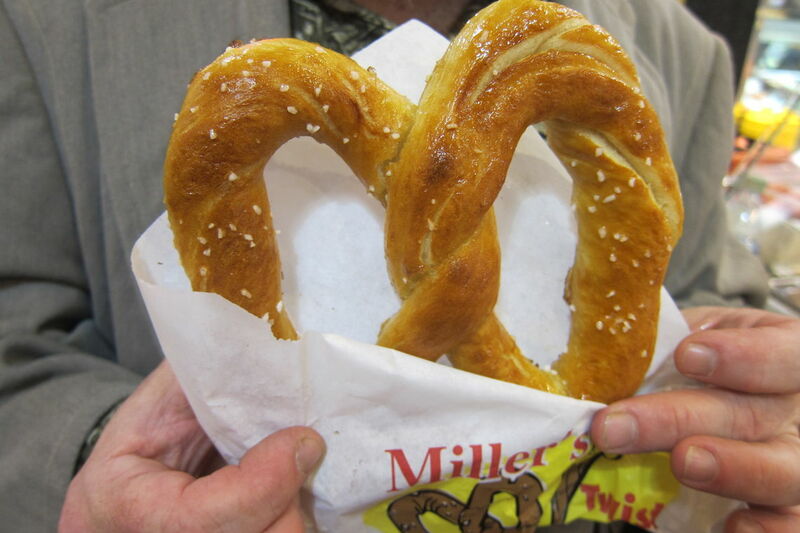 Also see pretzels being twisted, hear the story behind the Breyers Ice Cream logo and find out where Milton Hershey got the idea for Hershey’s Kisses -- in other words, fun history that has nothing to do with our government!